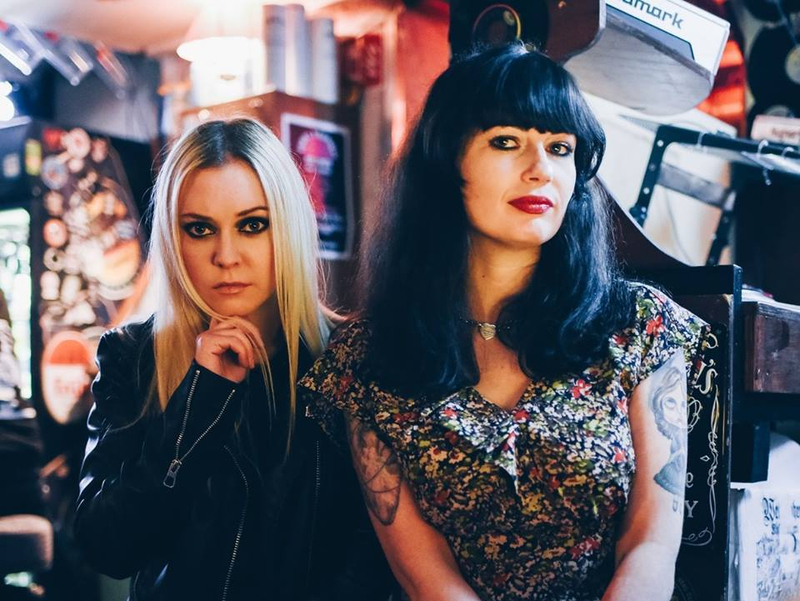 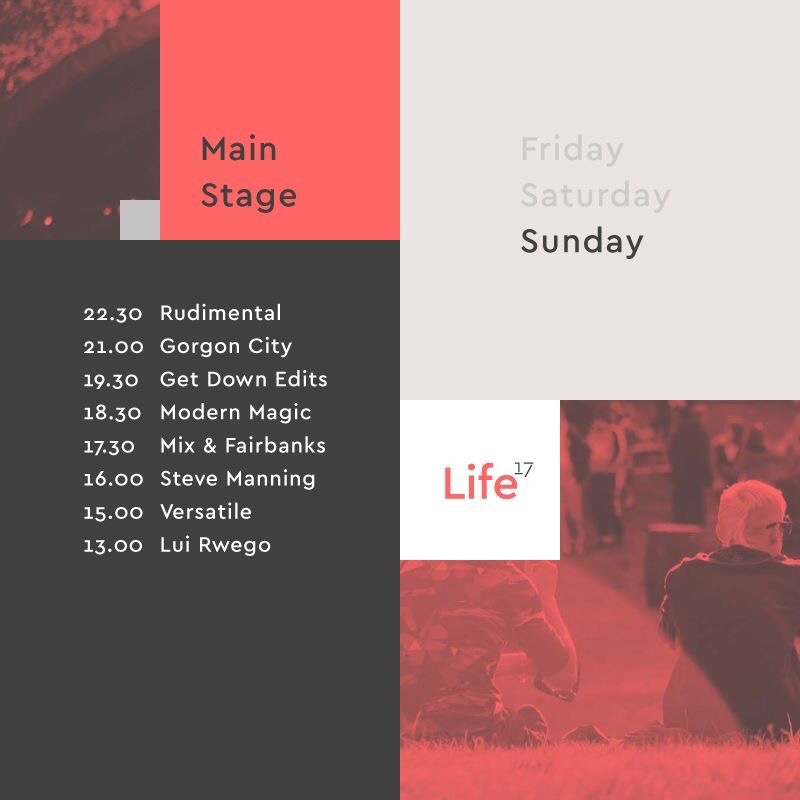 The full stage times and line-up running order for Life Festival 2017 this weekend has been announced. 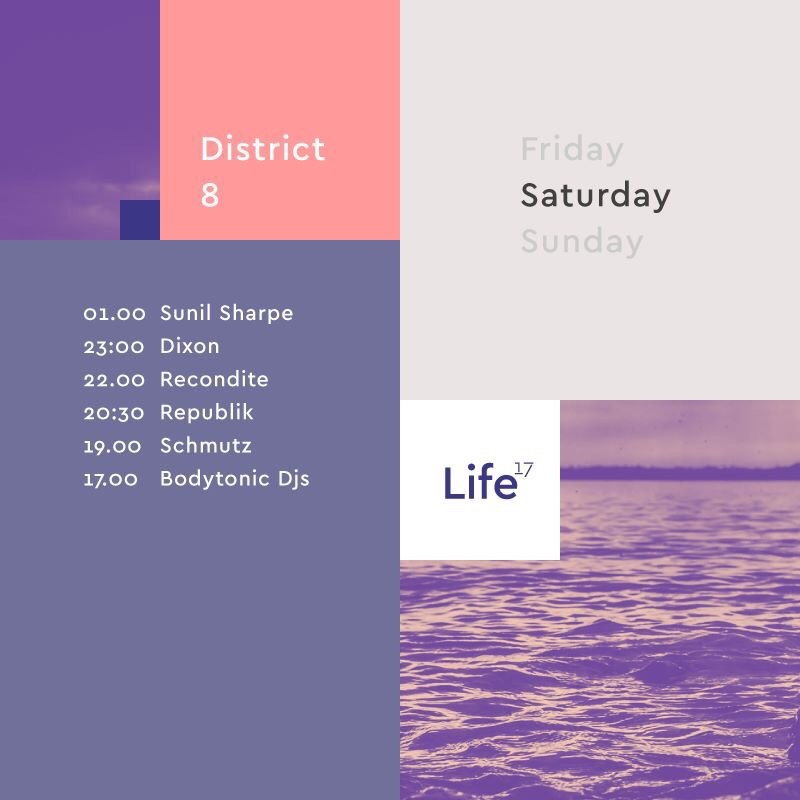 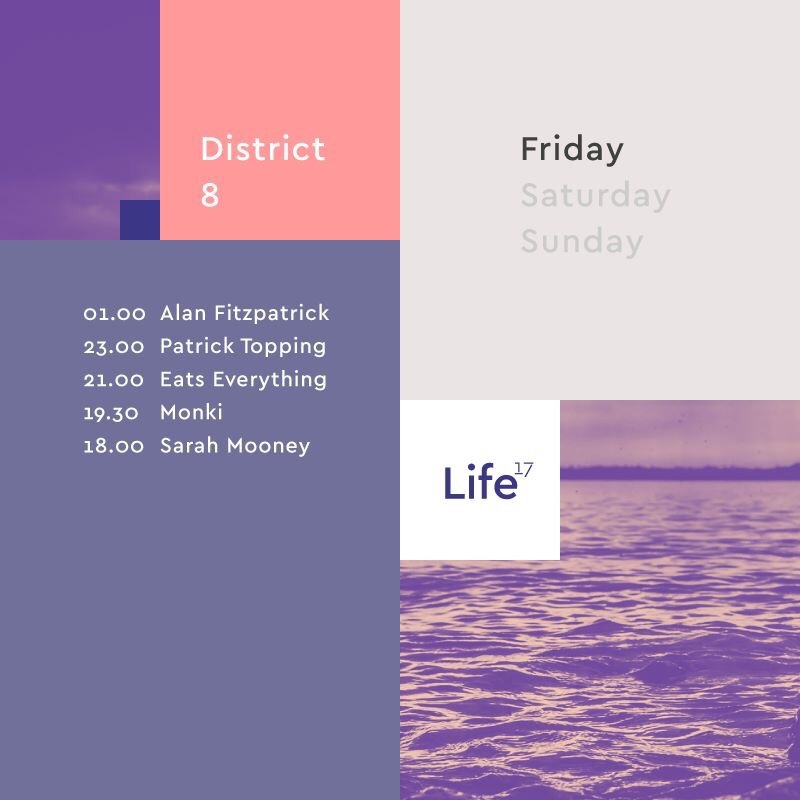 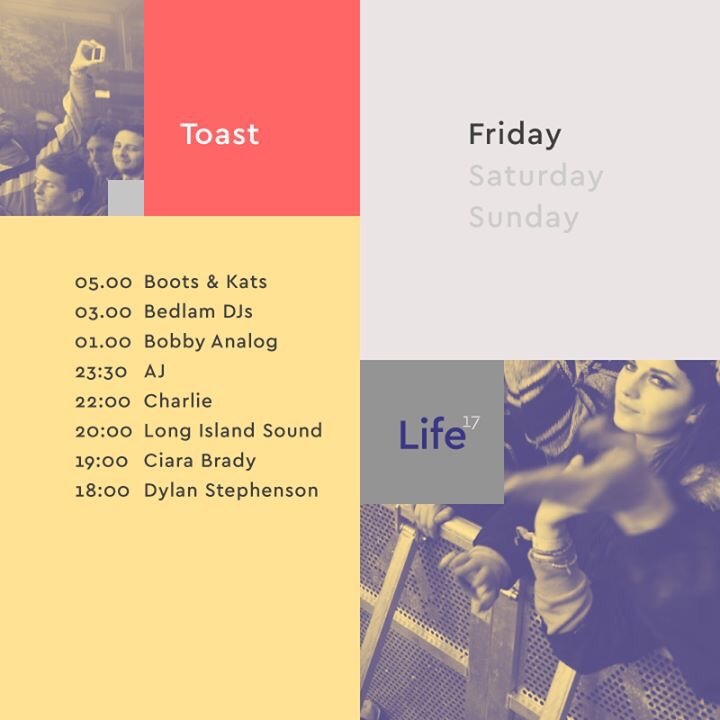 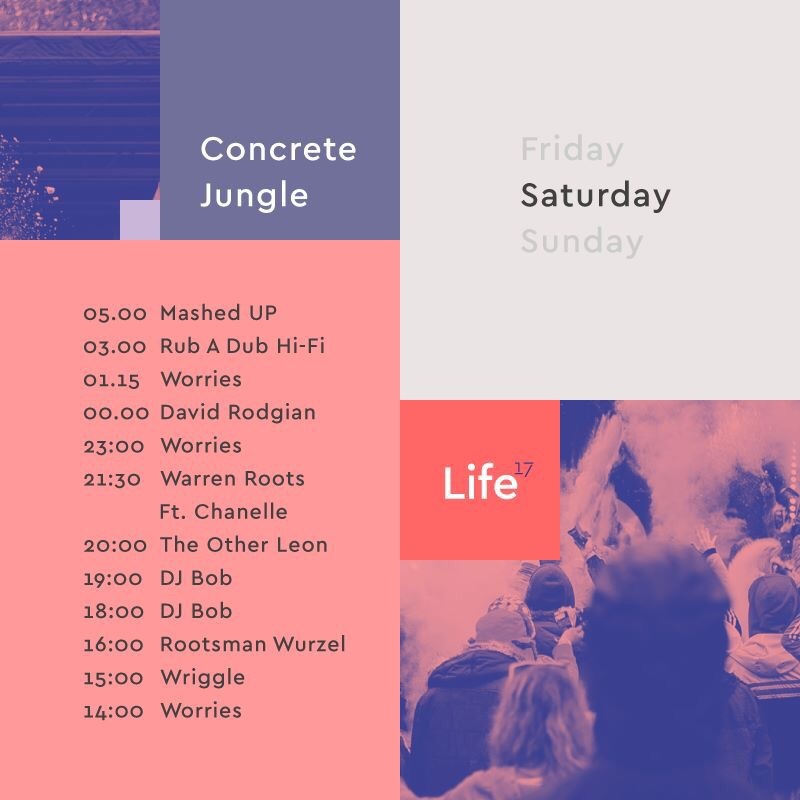 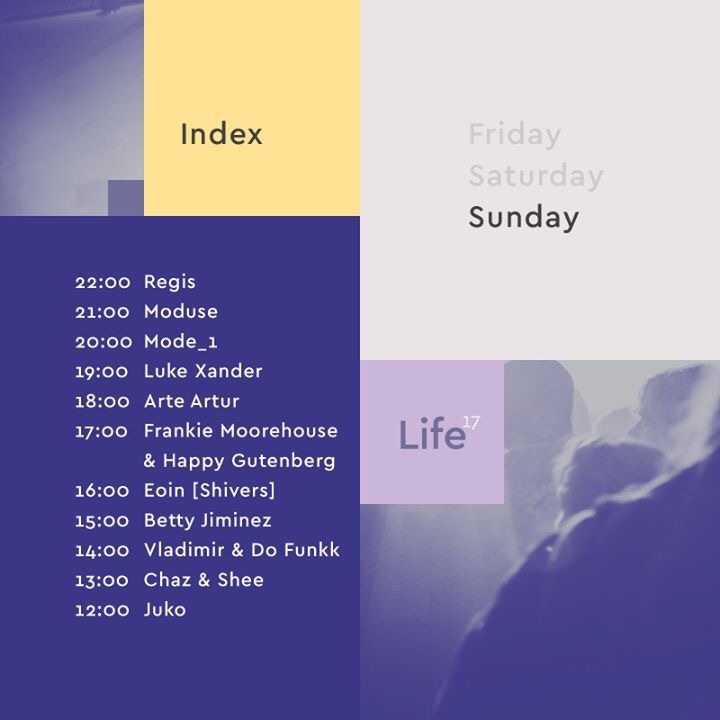 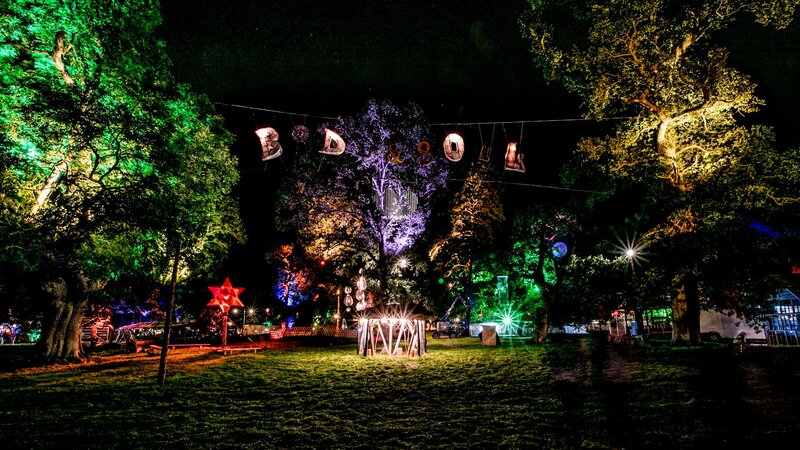 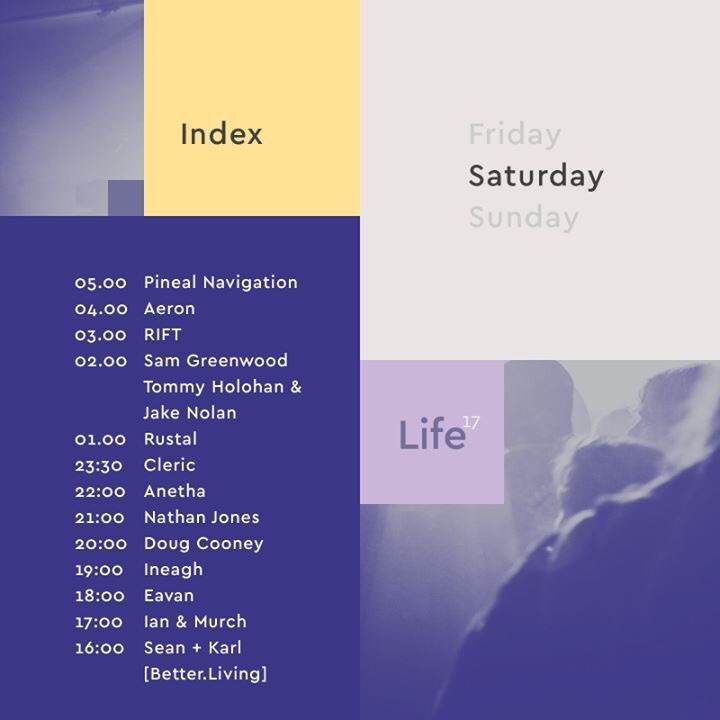 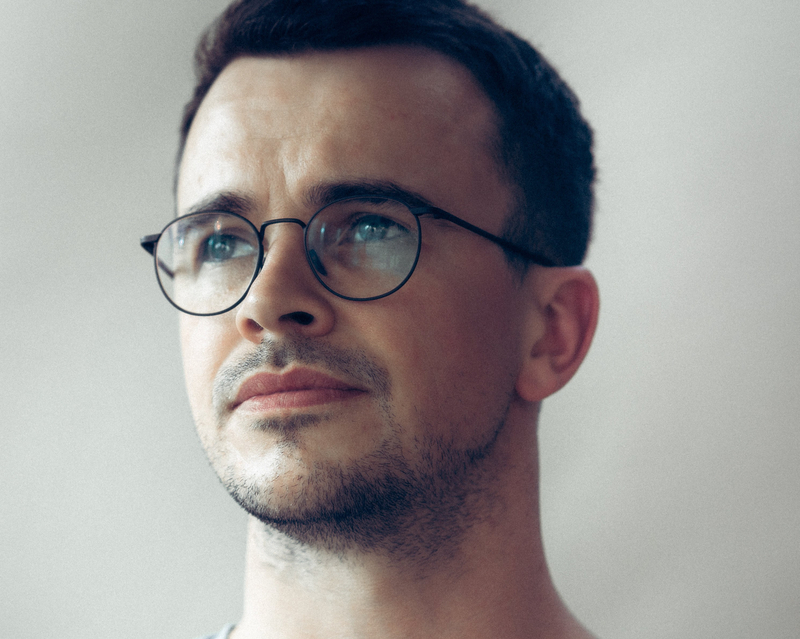 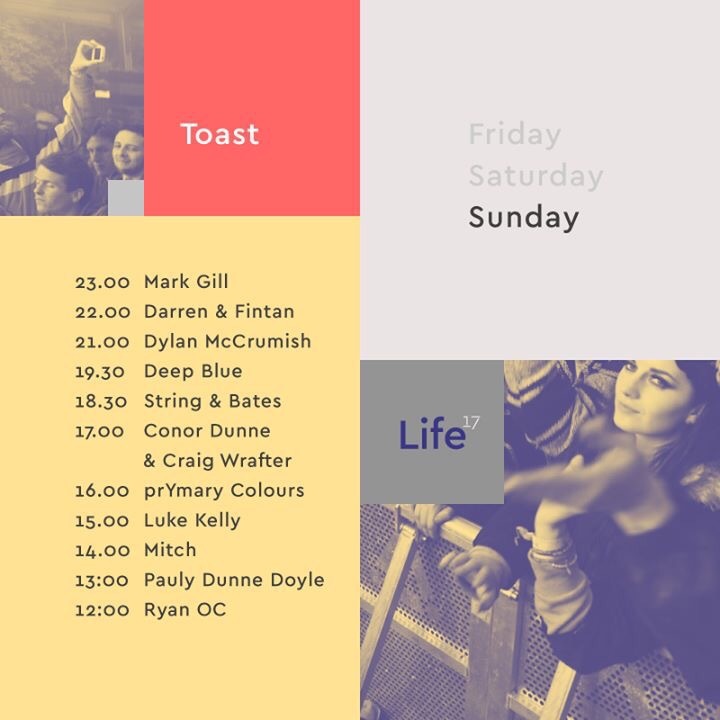 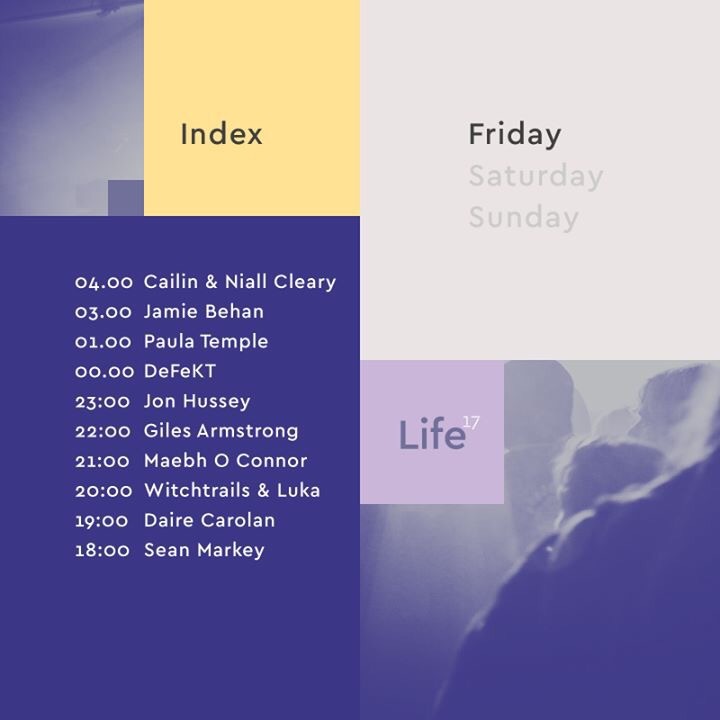 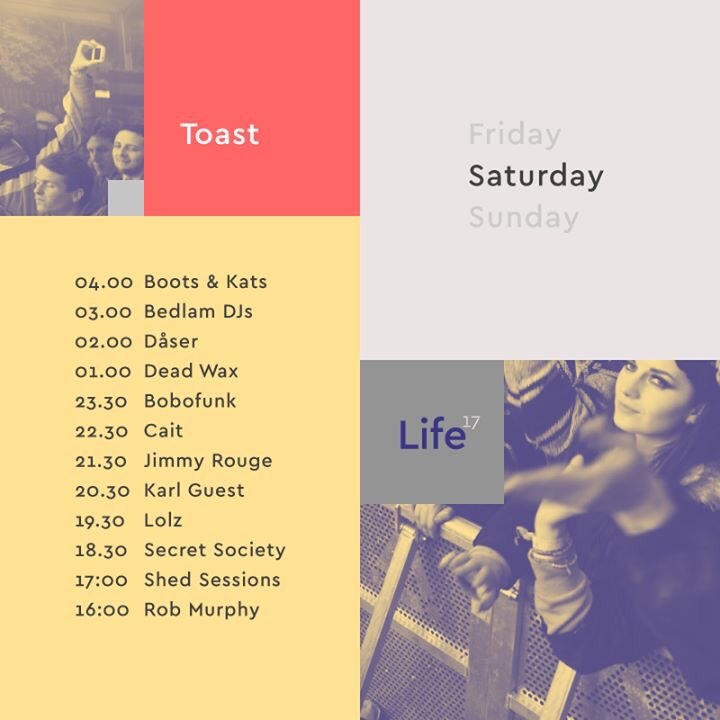 This year’s three-day Life Festival will feature sets from Rudimental, Duke Dumont, Get Down Edits, Bjarki, Mix & Fairbanks, Eats Everything, Kaily, Maedbh O Connor, DJ Ez, Alan Fitzpatrick, Paula Temple and much more. 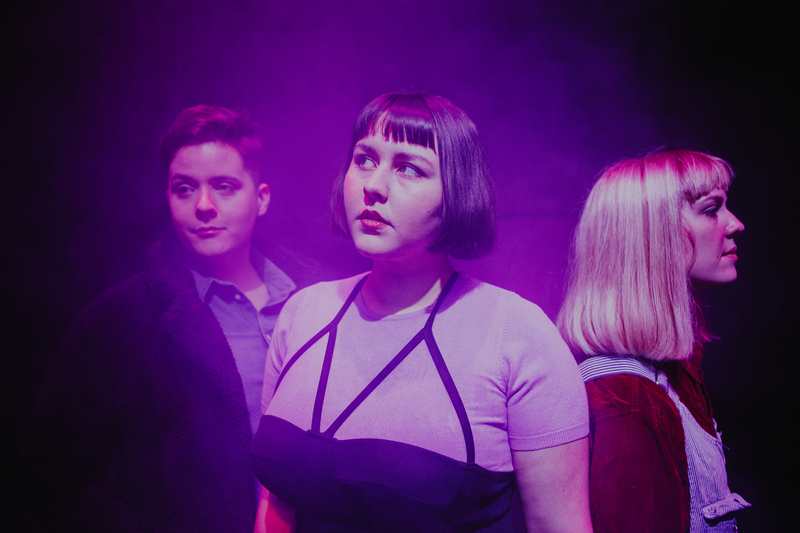 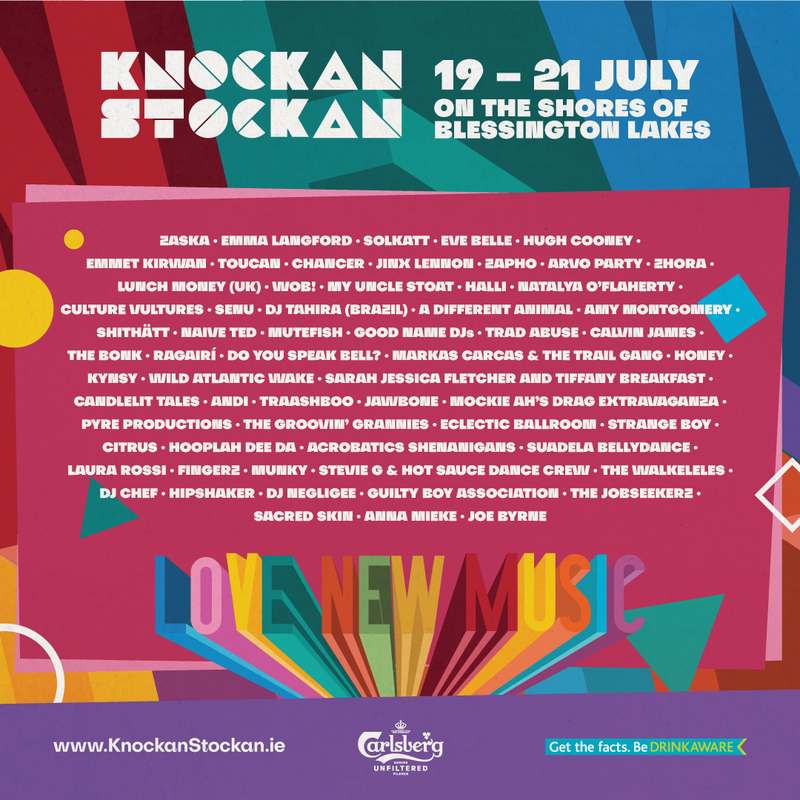 See the full lineup and running order below. 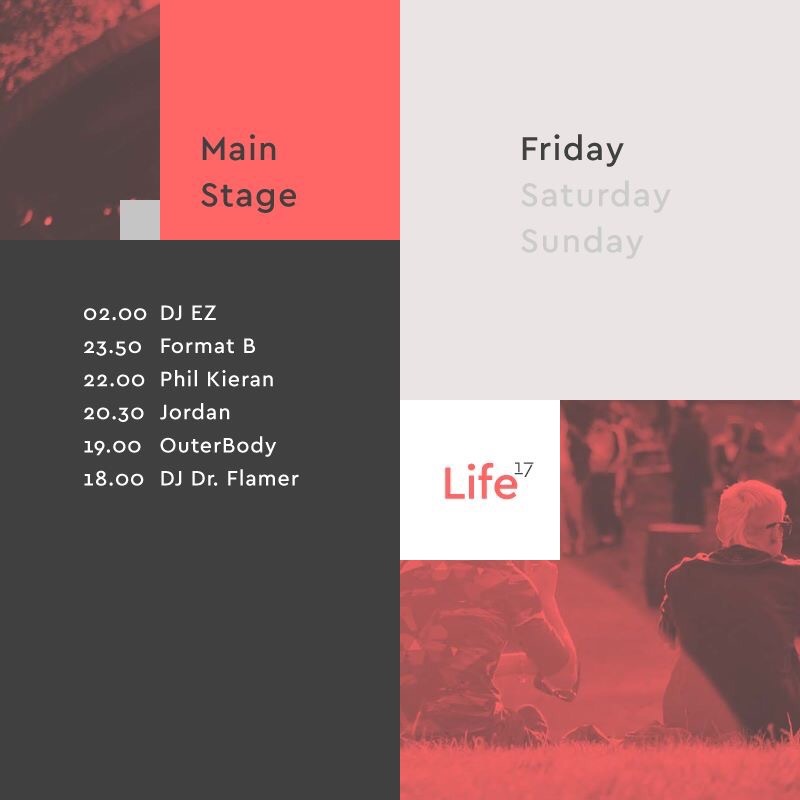 Life 2017 will run from Friday, May 26th to Sunday, May 28th at Belvedere House. 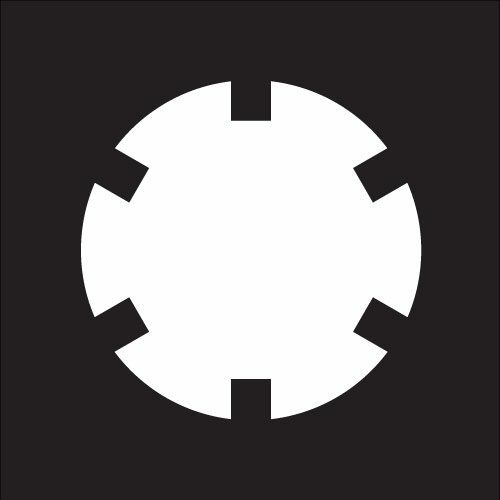 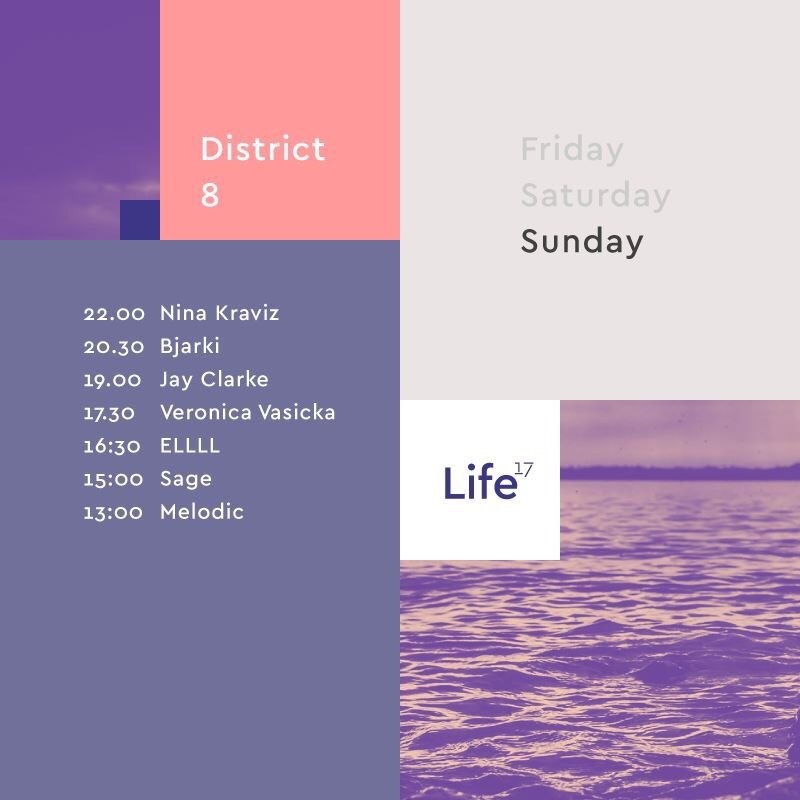 For more information visit the festival’s official website: life-festival.com. 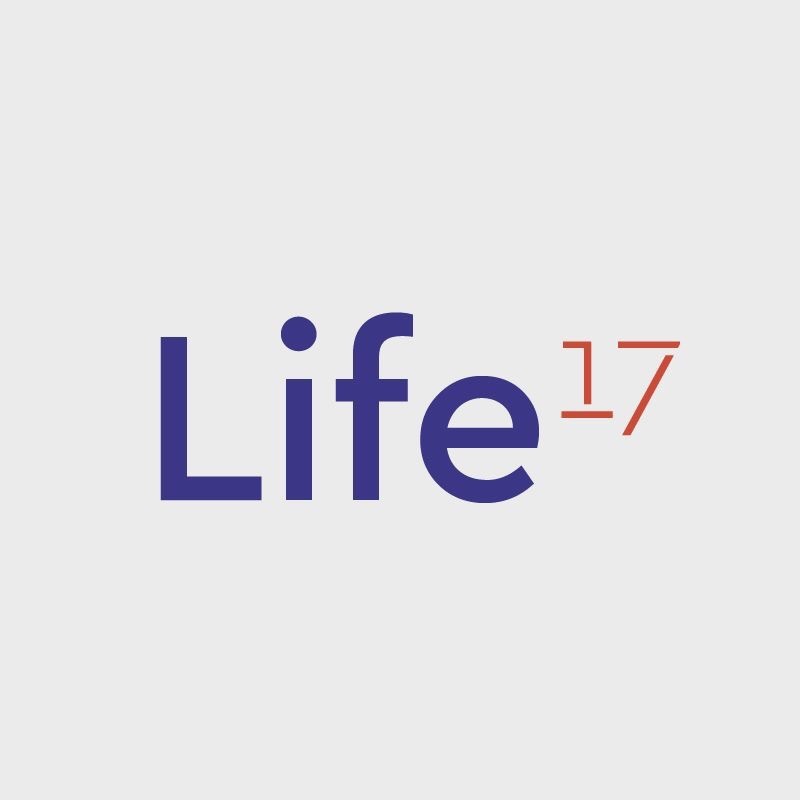 Tickets to Life 2017 are on sale now via Ticketmaster.ie.